A fun film for the entire family. As the nights get shorter and we fall into autumn, James and the Giant Peach at the Rosedale Library. The Library is partnering with Infinite Possibilities International for a five-week film series. The viewing and discussion of international films will engage and expose both adults and youth on issues of urban life, community building, wildlife and other interesting topics in other cultures. The proposed films include mixture of adult and youth/family films in alternating weeks. Tuesday, Aug. 11, 6:30 p.m.
Children Under the Arms of Community is a workshop for successful family functioning & parenting among families with a parent in prison. In this workshop, you will learn about: Effective Parenting Responsibility and Discipline Better Family Relationship Redirecting Misbehavior Co-Parenting All are invited: parents, caregivers and educators. Hey Everybody! Join us this summer at Rosedale Library for our Annual Reading Power Hour: Mondays, Wednesdays, Fridays, Saturdays: 1-2:30 p.m. Tuesdays and Thursdays: 4-5:30 p.m. Starts Sunday, June 21 and ends Saturday, Aug. 22. 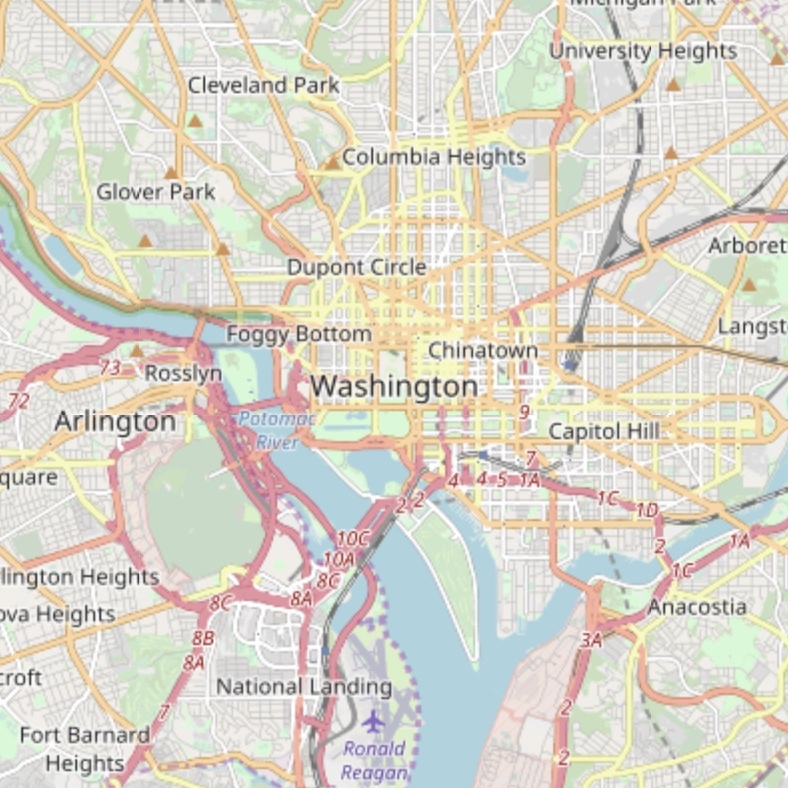 What would District of Columbia be like if there were no libraries? 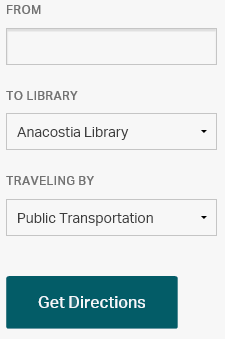 DC Public Library was curious to know what programs, resources and services we provide on a regular basis that our customers appreciate. "Library Snapshot Day," on Friday, Oct. 31, was an opportunity to take a snapshot of a typical day in the life of our District of Columbia libraries.